With Agvance Dispatch, you’ll discover the most intuitive tool on the market today. You can easily assign jobs in map view, reorder jobs directly on applicator devices and see your pipeline in real-time. This information, combined with the ability to overlay weather data, field boundaries and more, allows you to communicate job updates and completions to team members and growers, keeping everyone informed every step of the way. applicators, mapping provides a simple and intuitive way to create precision ag recommendations while sharing customer field prescriptions, weather overlays or blend tickets in real-time throughout your entire operation. field activities and the grower, all in real-time. Developed with the full sales cycle in mind, Agvance Agronomy automates the blending function real-time, capturing inputs from plans, reconciling outputs based on actual blending, and adjusting inventory counts. Syncs inventory and reduces guesswork with field plans to ensure product availability and control, while using the forecasting and pre-pay functions to secure favorable pricing based on market timing. 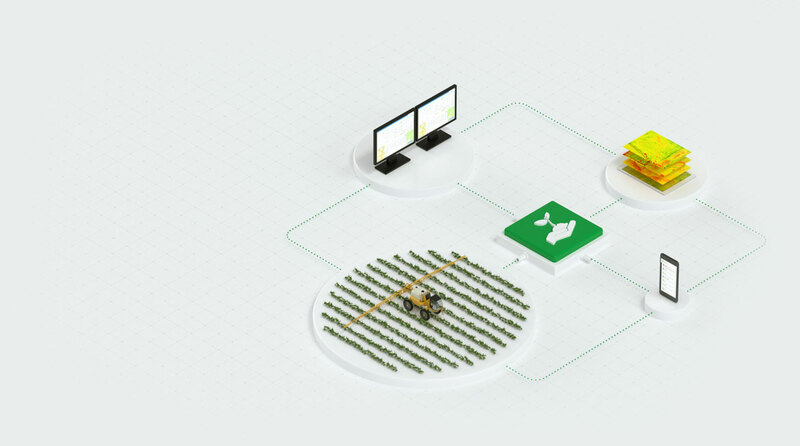 Keeps customers informed and engaged on their job status by providing real-time visibility and information for scheduling and applications, seamlessly linking sales, dispatch and growers. Accesses maps from mobile devices for field scouting and collecting soil samples, giving you a powerful engagement tool with growers and customers. 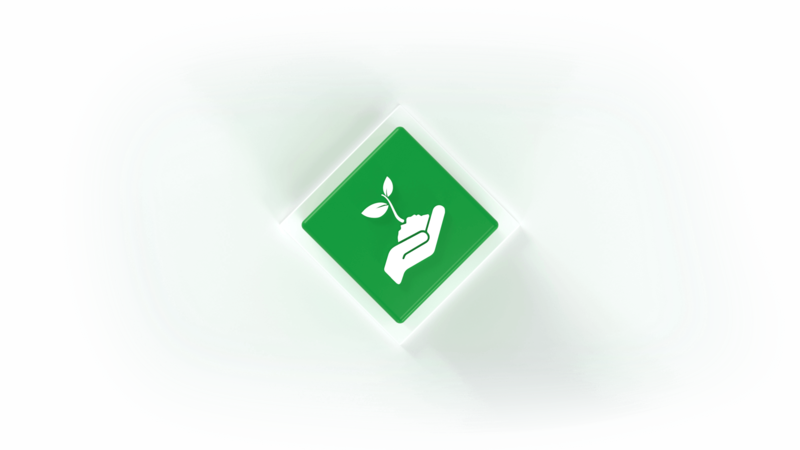 Easily collect data such as planting, soil tests and yields to create site-specific agronomic recommendations. Utilizes mapping as a powerful and dynamic visual agronomy tool. product line with a single system. time to consolidate and centralize blending, dispatch and inventory, allowing you to optimize resource allocation and cover more ground. Dispatch along with Mapping has made a huge impact on our business. By having fields mapped and available in Dispatch we took away the farmer saying "just send him to the yard and I will show him where." It has increased productivity as the applicator can go right to the field and start applying instead of being shown the fields and chit chat with the grower for 20-30 minutes a few times a day possibly. From an Agronomy point of view this is by far the BEST Agronomy Accounting software that our company has ever used. And believe me over the course of 40 years, I have seen quite a few! I really like the blending tools and the way the modules work together from making the blend ticket to importing the ticket to the invoice with information automatically captured to the field history. Traceability is extremely important in the agricultural business today and Agvance keeps us organized. It's the best agronomy software on the market. I can tell how many acres are on the books at any given time. We use the planning tools to accurately bill products at the right price. Agvance has allowed us to create variable rate fertilizer recommendations we never thought could be possible, through ANY software on the market today. They allow me to get so many more acres evaluated and then recommendations made, more than anything I've ever used before. Through Agvance, innovative software for ag retailers, we empower retailers to better serve their customers. And together, empower better agriculture. 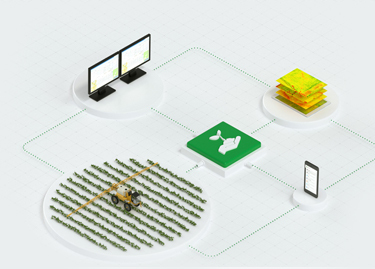 Agvance, software for ag retailers, connects all areas of your business and improves your overall efficiency. To learn more about SSI and our products, please fill out the Information Request Form below or contact the SSI offices. Please enable reCAPTCHA in order to complete your submission.